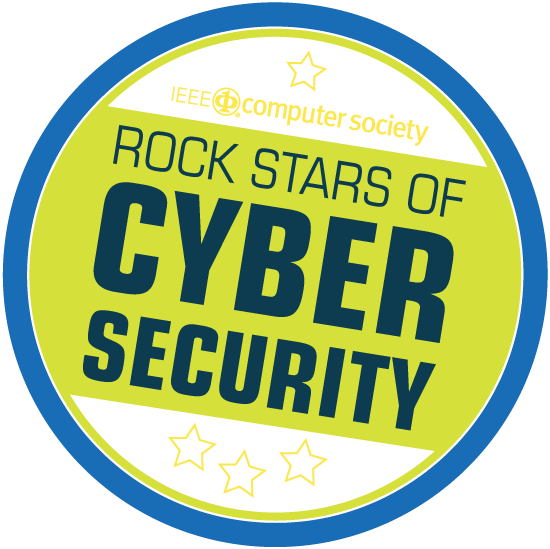 Thank you cybersecurity rock stars for stopping WannaCry Wannabees everyday! I’m not going to lie it’s been quite a weekend. It all started just before 3pm on Friday when Conor, one of our newest members of staff, noticed a tweet saying the NHS had suffered a major cybersecurity attack. That’s when our Eskenzi rapid response service ended up on steroids! I’m proud to say that our clients who have many of the world’s most experienced and knowledgeable cybersecurity experts jumped into action to offer their advice and expertise – together with the Eskenzi team, everyone worked throughout the weekend responding to requests from the press, answering a myriad of searching questions – that clearly the NHS were unavailable to answer. The corollary of this weekend’s event is really in my mind to celebrate the brilliant men and women in cybersecurity who work tirelessly everyday to avert more frequent disasters such as the one we saw this weekend. When I speak to them regularly, they always inform me of how susceptible we are to legacy systems that are so old they are disasters waiting to happen. I know that behind the scenes it’s these guys that are stopping disasters happening more frequently. A bit like the counter-terrorism special unit, who we never hear or see from because they too are regularly gathering intelligence to avert disasters. The sterling job that our cybersecurity industry display day after day and how a security researcher who goes under the name of MalwareTech together with Darien Huss from Proofpoint who worked through the night to kill WannaCry, reminds me why we decided to run the Security Serious Unsung Heroes.